Tiny houses have recently had a massive rise in popularity in New Zealand. Housing has become increasingly unaffordable for both young and old, people are becoming more conscious of their impact on this planet and the search for happiness is leaving people questioning the typical 40 hour work week. At 25, Kyle realised the importance of being debt-free as soon as possible, and decided to build a tiny house rather than service a mortgage on a standard sized house for the next 30 years. Not only will he soon be debt free at 28, but as Chair of the Canterbury Tiny House Society, he and others have big plans to create a first-of-kind in New Zealand Tiny House Village in the Christchurch Residential Red Zone. He believes the biggest potential for tiny houses is the ability to form like-minded communities that have shared common areas, community gardens and communal social events, with an aim to re-establish a much needed sense of belonging and tribe. 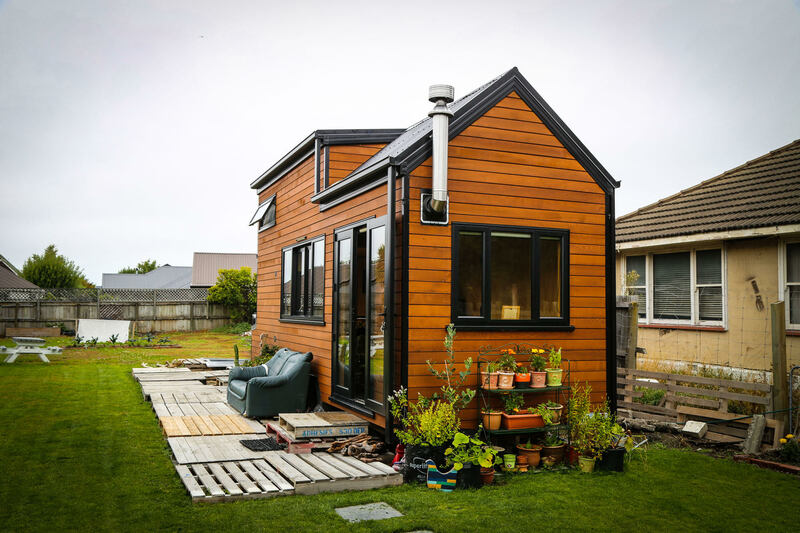 Come along and hear about his personal journey building the tiny house, the multitude of benefits of living tiny, the challenges they have had to overcome with such a new movement as well as the opportunities tiny houses hold for the future of New Zealand.